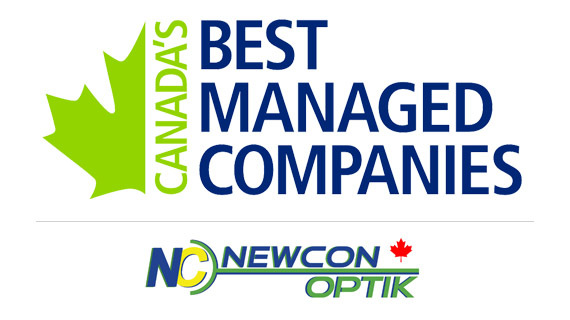 We are proud to announce that Newcon Optik has qualified for Deloitte’s “Canada’s Best Managed Companies” (Canada’s leading business awards program) for the third straight year. We first obtained this designation, a stamp of excellence for Canadian-owned and -managed companies, in 2017. For a full list of the requalified winners, see this article at Canadian Business Online.